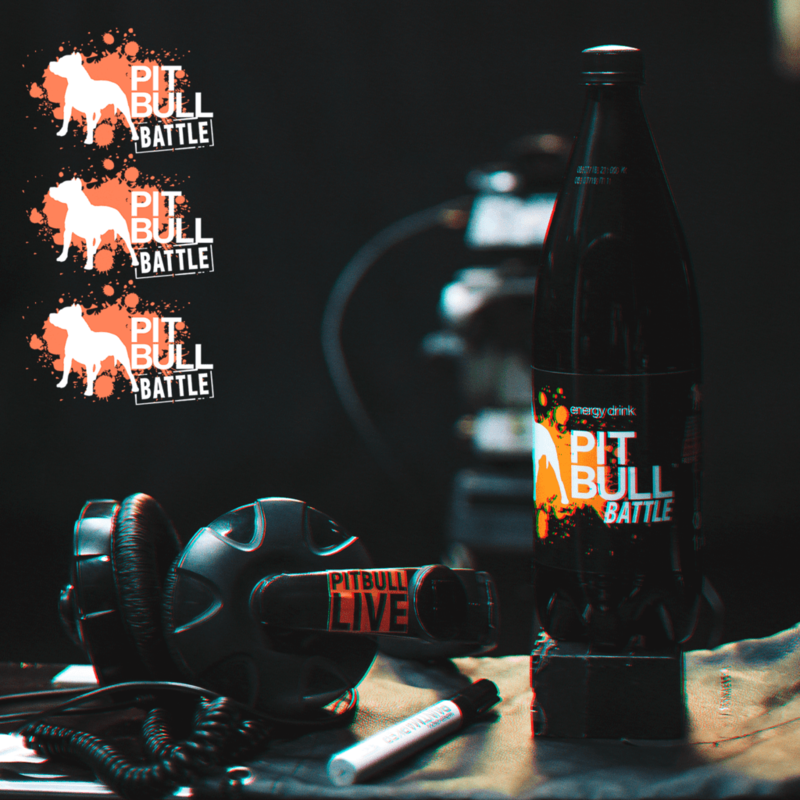 The creators of the popular star-making platform for Ukrainian rappers Pit Bull Battle – #ODDEE Agency and the energy drink brand PIT BULLTM from the portfolio of New Products Group, announced the sixth season of the project, and with it the new format for the battle – Pit Bull LIVE. The hero of the first of the three videos of the teaser campaign was NKNKT, a freshman in Ukrainian rap, whose predatory nu-oldschool style hangs on the edge between trendy sound and the newly popular boom-bap aesthetic. The teaser came out on the eve of NKNKT’s solo concert in Kyiv, which is symbolic, since the announced change in the Pit Bull Battle format concerns, among other things, bigger involvement of well-known representatives of the Ukrainian and foreign rap community in the project. “The new format will allow us to generate content with popular rap artists who were not interested in the battles themselves; those who visit Kyiv with concerts”, – reveals the details of the new season Ivan Bazar, founder of ODDEE agency, co-author of the Pit Bull Battle project. Changes awaiting participants and spectators this year were a logical continuation of the transformation of the project. 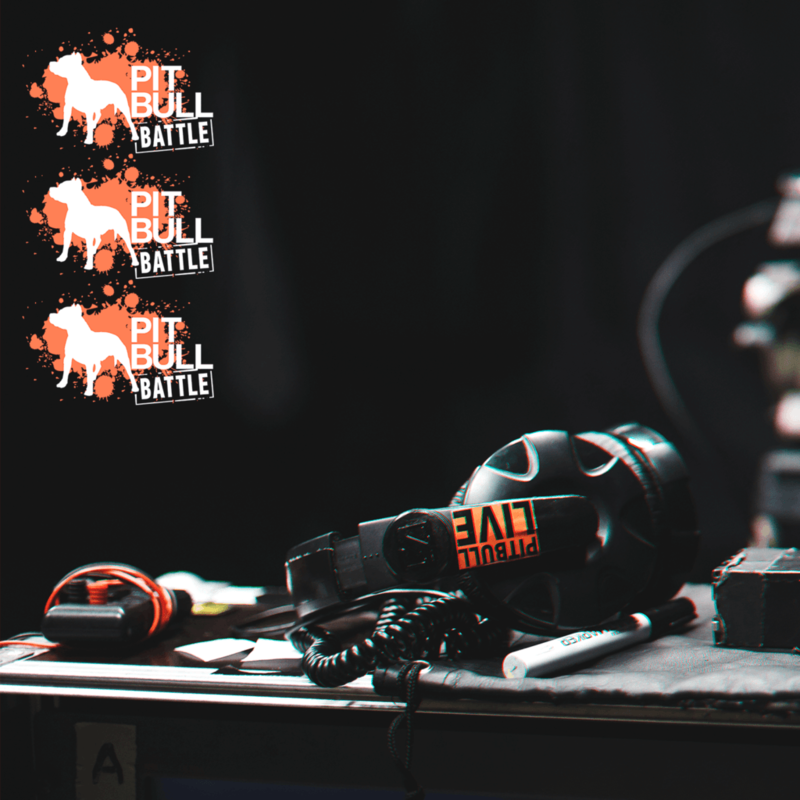 In the previous season, the explosive energy of Pit Bull Battle, created in 2014 as a series of online battles for beginner rappers, spilled out of the Internet into the real world. In the fifth season, live events were added to online competitions, star rap artists from abroad became sparring partners for the battle participants, and an original flavor of PIT BULL™ named Pit Bull Battle was added to the energy drink line. In five years, the project has developed into a huge platform for rap, which has created its own eco-system, has united thousands of like-minded people not only in Ukraine, and has brought more than one rap star into the world. At the end of 2018, Pit Bull Battle V was awarded the bronze award in the most prestigious national advertising and marketing awards ceremony Effie Awards in the nomination “Cross-media Storytelling”. “The success of the fifth season, as well as the continuous development and expansion of the project and its audience that has preceded it, suggests that we have hit the mark by entering the territory of the hip-hop community and taking on the mission of developing Ukrainian rap culture and supporting talented people, – says Elena Selutina, PR Director of New Products Group. – We are pleased that the connection of the PIT BULL™ brand and its target audience – informal, free, energetic and conscious young people – has paid off, and that the project’s team speaks with its participants and viewers in the same language – the language of modern rap culture. Thanks to Pit Bull Battle, the popularity of the PIT BULL™ brand and its market share are also growing”. At the same time, the creators of Pit Bull Battle realize that the interest of such an advanced and non-confoming audience can be kept only in one way – by constantly surprising it. The project’s team does not stop searching for new solutions and, having changed the format in the sixth season, plans to implement even more original ideas. At the same time, according to the organizers, the development of the integrated, multi-channel approach to communication with the audience, which will make Pit Bull Battle VI one of the most significant events on the country’s music scene in 2019, will continue.